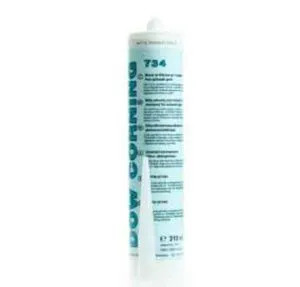 Dowsil 732 / Dow Corning 732 is a general purpose, silicone adhesive/sealant. 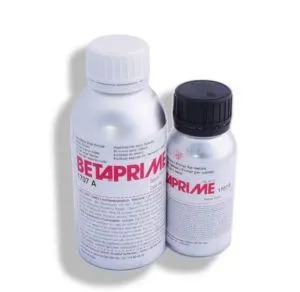 Suitable for industrial sealing and bonding applications and for formed-in-place gaskets. 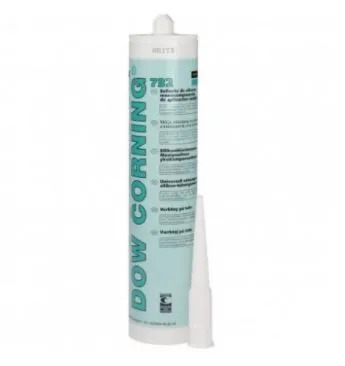 Dowsil 732 formerly Dow Corning 732 is a one component, non-slumping paste that cures at room temperature to form a tough, flexible rubber. 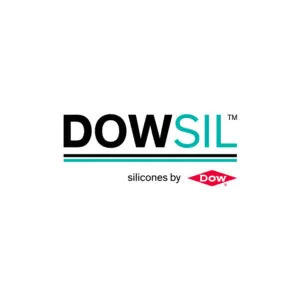 Dowsil 732 sealant provides good adhesion to glass, metal, ceramic, natural and synthetic fiber, painted surfaces and many plastics. 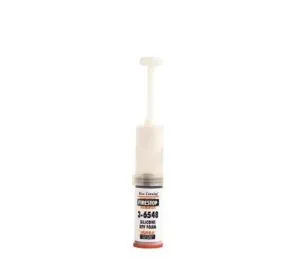 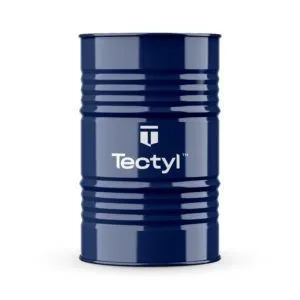 Ideal for sealing joints, wire entries and connectors for waterproofing pumps, motors, switches and enclosures for glass to metal bonds.